We've created great School Certificates Value Packs using your favourite classroom rewards. This great range includes Scented and Holographic Certificates, as well as popular designs from our Attendance, Head Teacher and Good to be Green ranges. 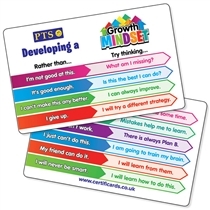 Check out the full School Certificates range, or take a look at our great value Sticker Packs.